Ex Member of the Executive Council of Delhi Gynaecologists’ Forum (East). Association of Gynaecologist and Obstetrician of Delhi (AOGD). Indian Association of Gynae Endoscopists. 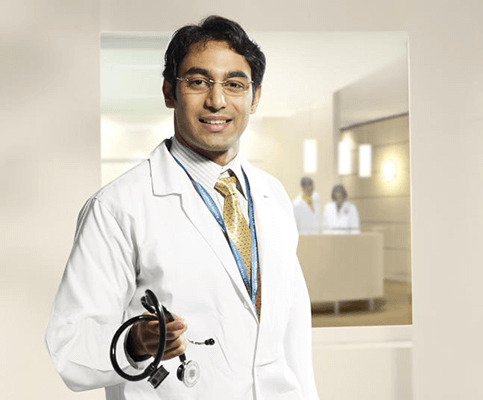 Association of Gynaecologic Oncologists of India.